So you and the guys made a baseball team, huh? 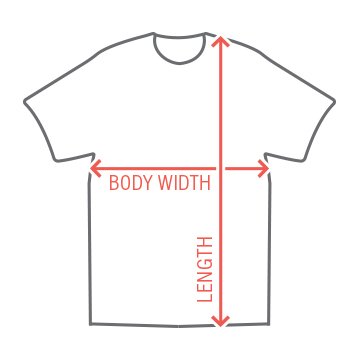 You are going to need t-shirts to look official. 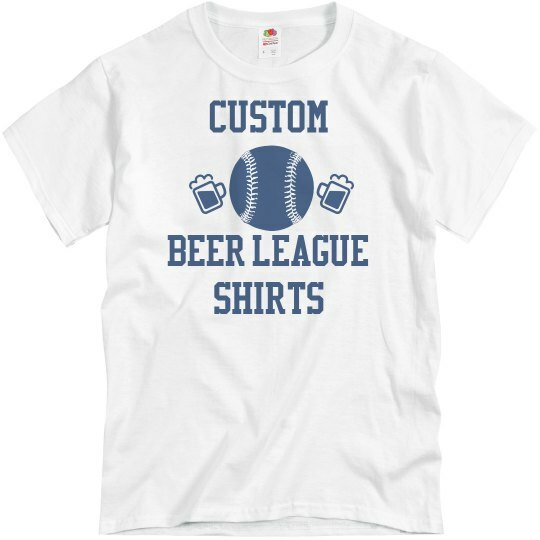 Why not these beer themed tees? You can customize the front design to say your team name, then the back can have your name and number that can be personalized to each player. Get yours today!